(Watertown) Amelia Broome doesn’t use a Greek accent in her portrayal as international treasure and opera superstar, Maria Callas. The audience doesn’t have the luxury of knowing why Broome chose not to use an accent. Broome’s performance is effective without one so the reasons don’t matter. 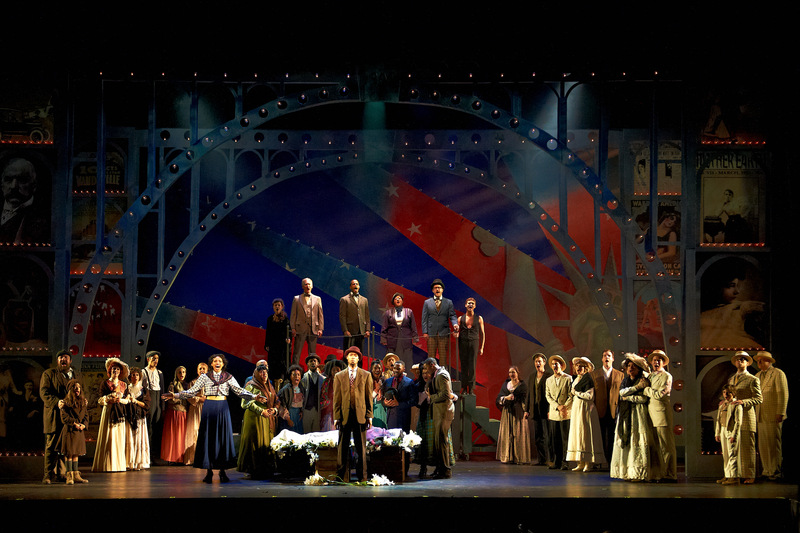 “Ragtime”: Bravo to the Cast and Crew! 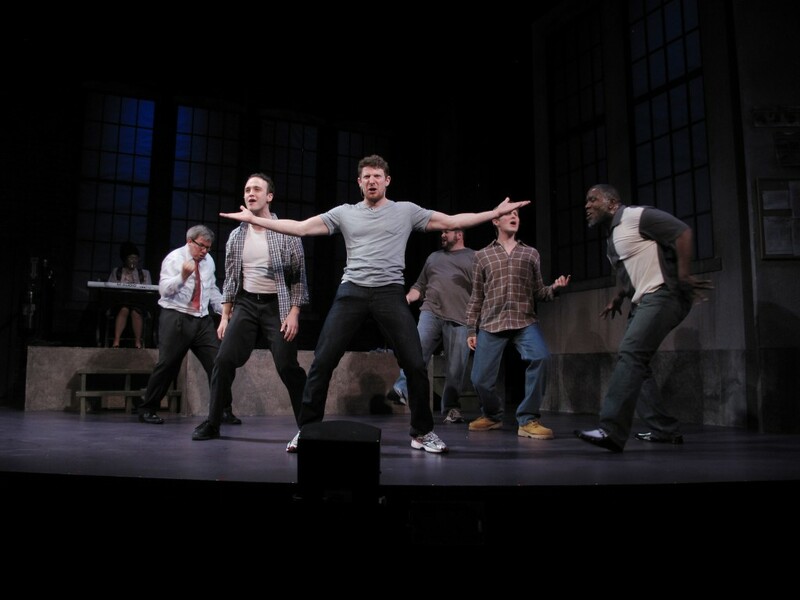 The Full Monty; book by Terrence McNally, lyrics by David Yazbek, Stoneham Theatre, 4/12/12-5/6/12, http://stonehamtheatre.org/. (front to back) Anne Gottlieb (Frankie) and Robert Pemberton (Johnny) in FRANKIE AND JOHNNY IN THE CLAIR DE LUNE. Photo by Christopher McKenzie. Frankie and Johnny in the Clair de Lune is a difficult play to stage. The tight, witty, intelligent romance by Terrence McNally requires a comparable production that will not fall flat; New Repertory Theatre’s current production rises to the challenge.